Goods and services are of course cheaper in the Philippines. 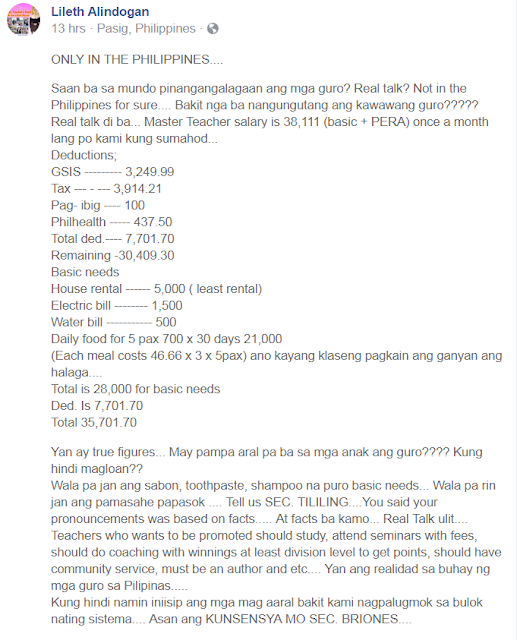 Still, it is very difficult to see how a public school teacher in the Philippines can support his or her family with only US$77 (4000 Philippine pesos) per month. 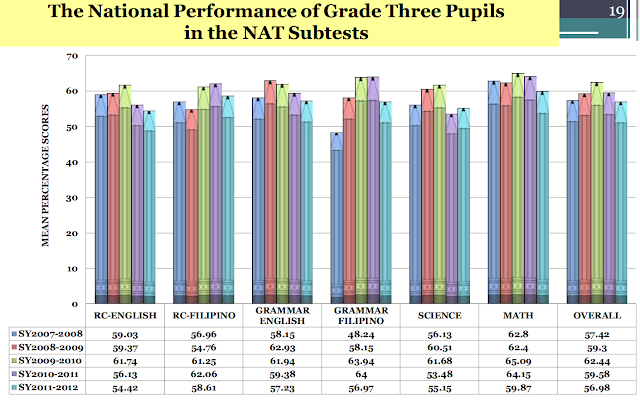 Yet, this is apparently the guaranteed threshold set by the Department of Education (DepEd). 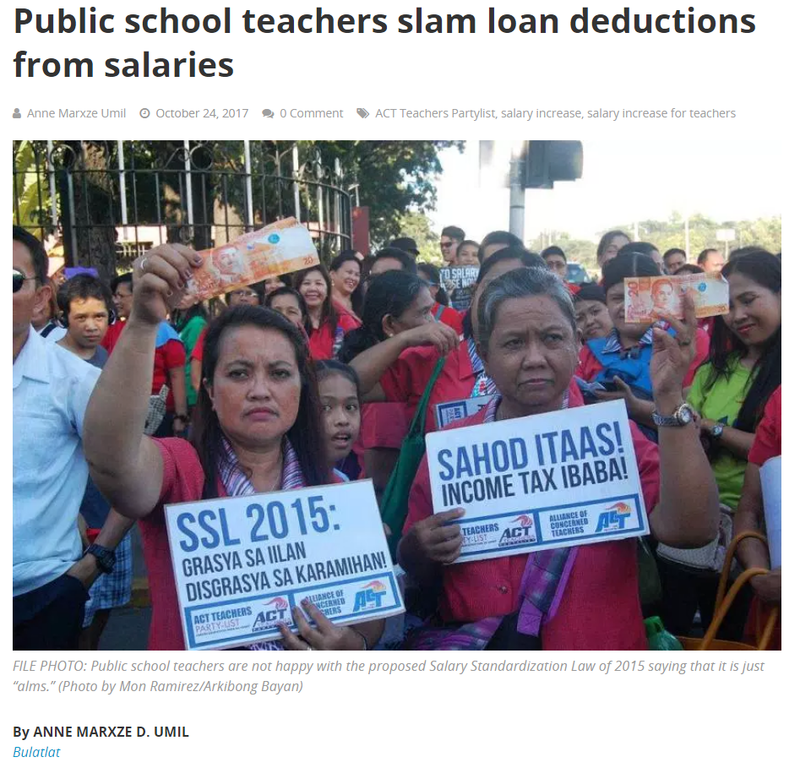 Worse, for months due to an order issued by DepEd, "deductions already incorporated in the payroll, shall be continued, even if this effectively reduces the NTHP to lower than the P4,000.00 threshold." This order has been recently repealed and the threshold of P4,000.00 has been reinstated. Teachers in the Philippines often do not receive all of their monthly salary because of deductions from loans. It is estimated that teachers currently owe 163 billion pesos to various lending institutions. This is more than 200,000 pesos per teacher, which is roughly equivalent to the starting annual salary of a teacher in the Philippines. How much public school teachers are paid in the Philippines has become a thorny issue. The current DepEd secretary, Leonora Briones, blames teachers' poor financial management. Worse, whenever salaries of public school teachers are mentioned, some people are quick to point out that teachers in private schools receive even less. 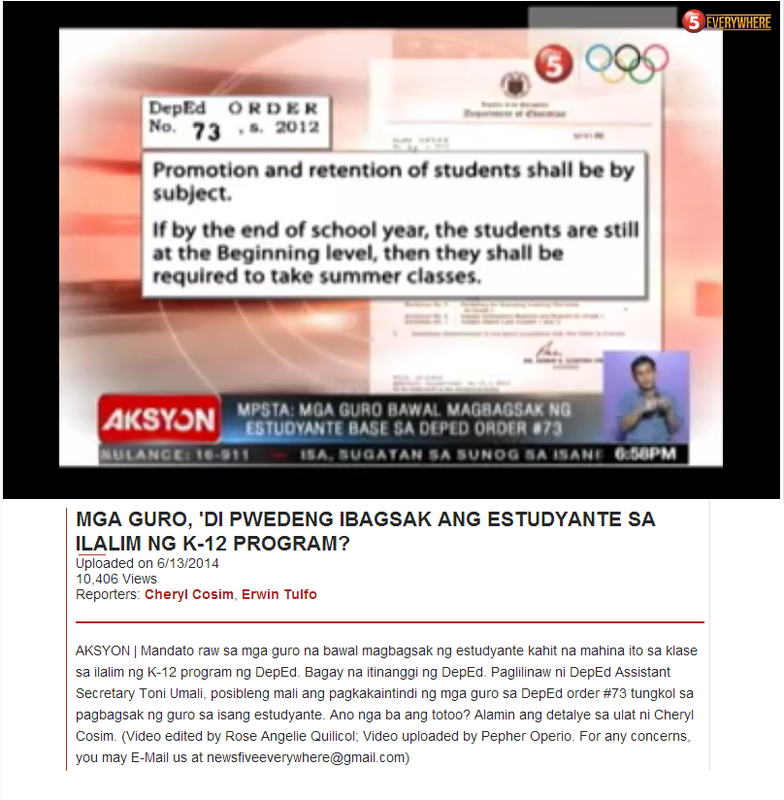 This is evident, for instance, in the following article by Antonio Go of Marian School of Quezon City. "What are the legal and ethical bases for giving public school teachers allowances, bonuses and other perks? Aren’t they already being handsomely paid for service rendered? Why reward them for doing work which they are supposed to do in the first place and for which they were paid? By pampering them so much, are we not also simultaneously corrupting their values and morals? Because it corrodes and corrupts the entire educational system, the practice of giving performance bonuses and other allowances to public school teachers should be outlawed." The above post considers the salary of a Master Teacher, which is roughly twice the starting salary. Yet, even with this salary, the pay is not enough to support a family of four. I guess a public school master teacher can be viewed as "pampered" only if that teacher has a spouse who earns as much, if that teacher has been fortunate enough to inherit a house, and if that teacher does not have to worry about childcare, transportation, and school expenses for children. Of course, "pampered" here also means eating a meal that costs less than 50 pesos. 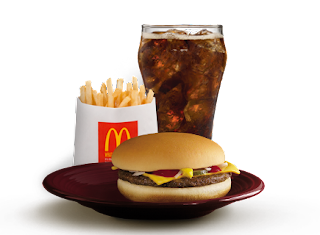 Unfortunately, even meals at McDonalds are above 50 pesos. That is why it is not surprising that public school teachers in the Philippines are currently buried in debt.